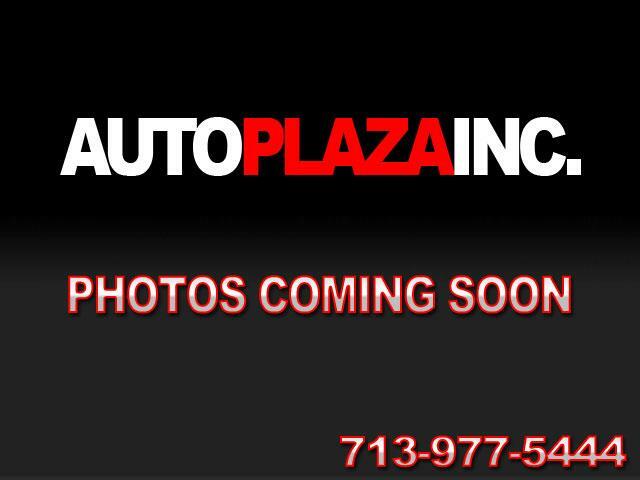 Used 2018 Cadillac XTS Luxury FWD for Sale in HOUSTON TX 77063 Auto Plaza, Inc.
With Remaining Factory Bumper to Bumper Warranty Good Thru 12.02.21 or 50k Miles! Have You Been Searching For Something that is Luxurious, SAFE, Solid, and Spacious? Presenting to you this Low Mileage One Owner 2018 Cadillac XTS Luxury Sedan with a 6-Speed Automatic Transmission. Options Include, Remote Start, Backup Sensors, Wireless Charging, Rear View Camera, Bluetooth for Phone, XM Radio with XM Traffic, Premium Bose Surround Audio, USB and AUX Input, MP3 Player, Power Heated Leather Seats, Power Tilt and Telescopic Heated Leather Steering Wheel, Dual Climate Control, 19' Alloy Wheels, Home Link, Antilock Brakes, Traction Control, Premium Paint, Power Locks, Power Windows, Cruise Control, and More! This XTS is the Vehicle For YOU Especially if you have a Family or an Individual who LOVES to DRIVE. It is Solid, Dependable and Comfortable To Drive. This is a GREAT DEAL, BUT, You can only ever know what we are talking about when you come and TAKE A TEST DRIVE!!! So, CALL NOW!!! Financing Available!